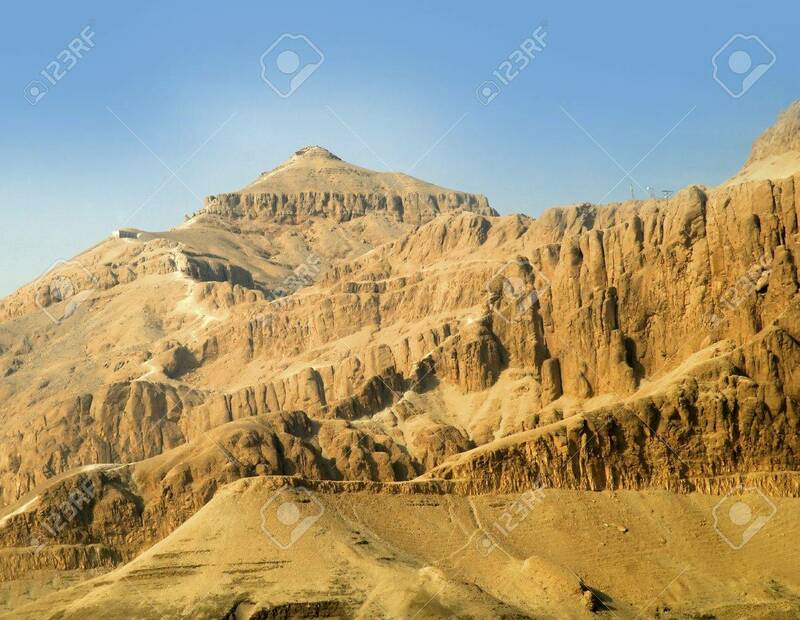 The Official Name For The Valley Of The Kings In Ancient Times.. Stock Photo, Picture And Royalty Free Image. Image 9608411. Stock Photo - The official name for the Valley of the Kings in ancient times was The Great and Majestic Necropolis of the Millions of Years of the Pharaoh, Life, Strength, Health in The West of Thebes. The official name for the Valley of the Kings in ancient times was The Great and Majestic Necropolis of the Millions of Years of the Pharaoh, Life, Strength, Health in The West of Thebes.